Local nonprofit, the Fund for a Better Waterfront (FBW), and the City of Hoboken have appealed a Jan. 7 decision by the New Jersey Appellate Court which would have permitted two 11- story towers to be built on Hoboken’s northern waterfront as part of the Monarch development project. The court ruled that the city did not have the authority to enforce its 2013 zoning ordinances which prohibit construction on waterfront piers, except for low-rise recreational buildings. The original 1997 development plan included building three tennis courts and a tennis pavilion on the North pier, in addition to residential housing. After completing most of the project, in 2011 the developer proposed constructing two high-rises on the pier, instead of building the tennis courts. 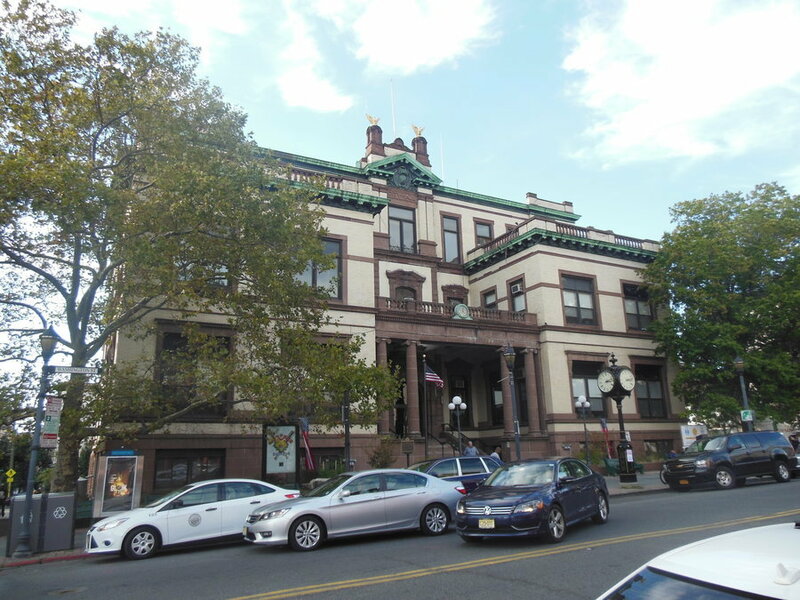 Hoboken’s then mayor, the city council, FBW, and residents of the Hudson Tea Building opposed the new plan, which they said violated the original 1997 agreement, instigating ongoing litigation between the developer, the city, FBW, and the Hudson Tea Building.